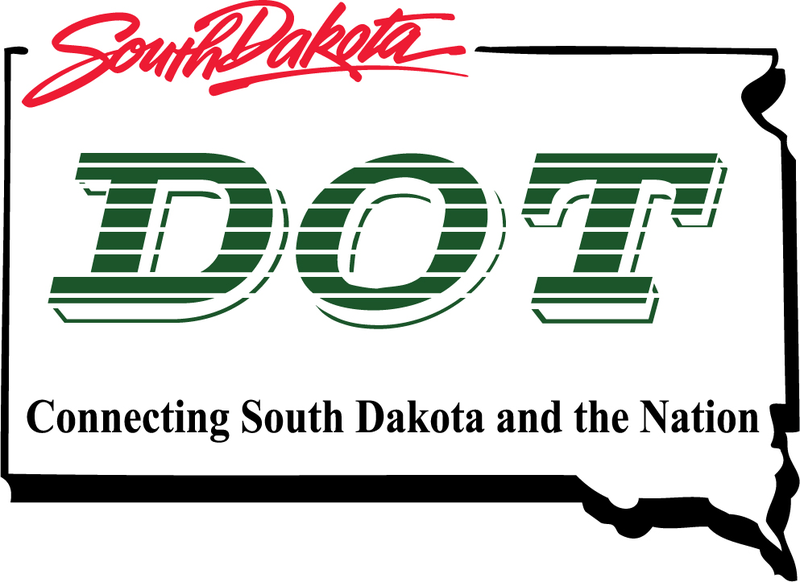 Download "SOUTH DAKOTA DEPARTMENT OF TRANSPORTATION STATE-WIDE UMBRELLA MITIGATION BANKING AGREEMENT. Wetland Mitigation Bank Prospectus"
33 CFR PART 332 COMPENSATORY MITIGATION FOR LOSSES OF AQUATIC RESOURCES. Authority: 33 U.S.C. 401 et seq. ; 33 U.S.C. 1344; and Pub. L. 108 136. 33 CFR PART 332 COMPENSATORY MITIGATION FOR LOSSES OF AQUATIC RESOURCES Authority: 33 U.S.C. 401 et seq. ; 33 U.S.C. 1344; and Pub. L. 108 136. Source: 73 FR 19670, Apr. 10, 2008, unless otherwise noted. NEW JERSEY Original Wetland Acreage Remaining Wetland Acreage Acreage Lost % Lost 1,500,000 915,960 584,040-39% New Jersey Wetlands: Nearly 99 percent of New Jersey s wetlands are palustrine or estuarine. Catalog of Domestic Assistance Number: 66.462 Announcement Date: February 23, 2005 Submission Date: Must be postmarked by April 20, 2005. RE: Docket # COE 2010 0035; ZRIN 0710 ZA05 Submitted via email to NWP2012@usace.army.mil and Rulemaking Portal at www.regulations.gov. Benchmark: A reference value or range that is used to identify increasing degrees of concern regarding a potential effect on a VEC. Appendix A: Access Database Field Descriptions Serial ID Serial Identification Number This number is an internal identifier automatically generated by Microsoft Access and is not used outside of the database. REGULATORY GUIDANCE LETTER. 07-02 Date: July 4, 2007 SUBJECT: Exemptions for Construction or Maintenance of Irrigation Ditches and Maintenance of Drainage Ditches Under Section 404 of Clean Water Act 1. Please note: This text is from the fourth edition of Federal Historic Preservation Laws, published in 2006 by the National Center for Cultural Resources, National Park Service, Department of the Interior. 1 Proposed Terms of Reference for EIA studies Base line data collection will be collected for the Post-Monsoon season 2016 (September to November 2016) in study area and 10 kms radius from project site. Door County. Zoning. Does the ordinance include shoreland-wetland district requirements that exceed State minimum standards? Yes. See responses below.